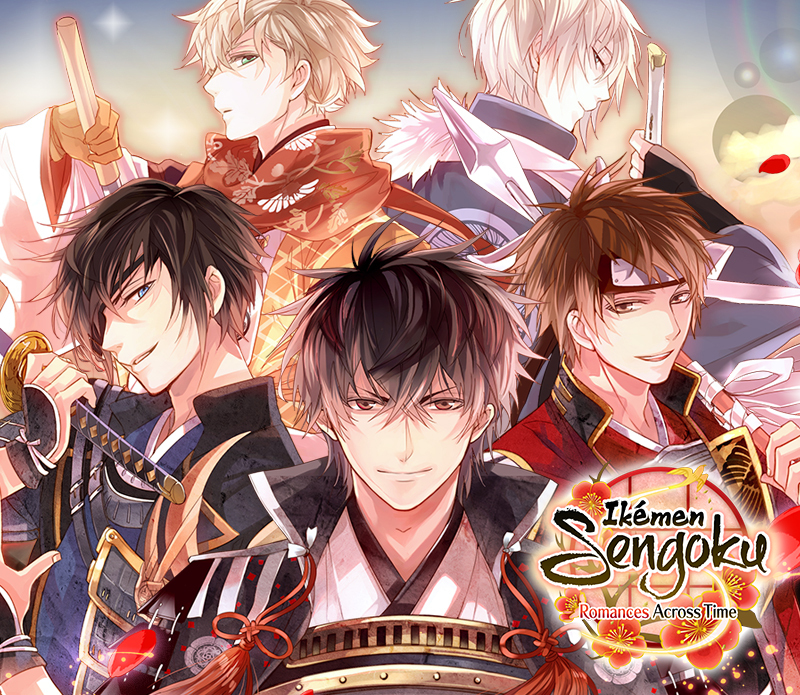 With over 17 million downloads worldwide, Ikémen Series titles are one of the most popular free to play otome game apps from Japan. 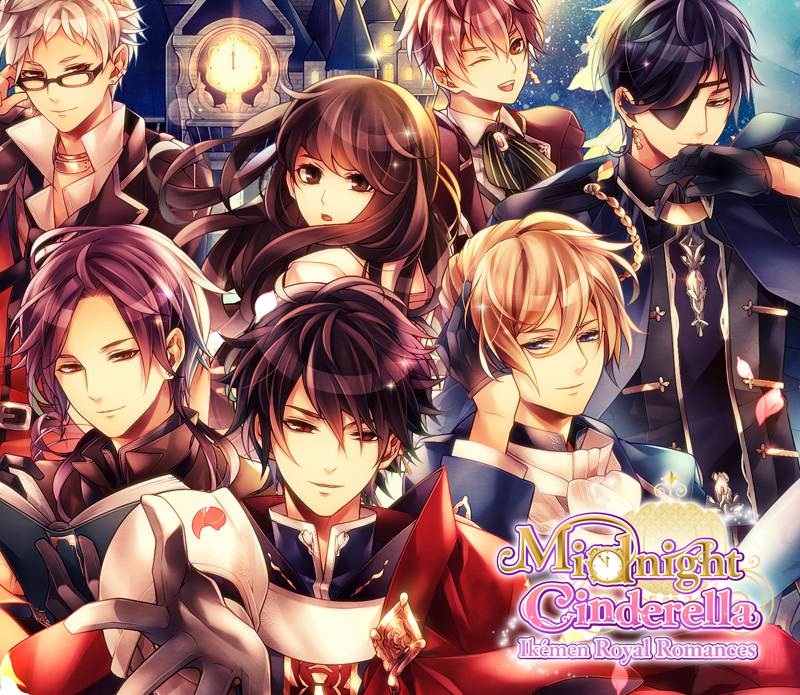 Each app lets you choose the man of your dreams and determine how your love story will play out - with the choices you make leading to either a romantic or a dramatic ending! 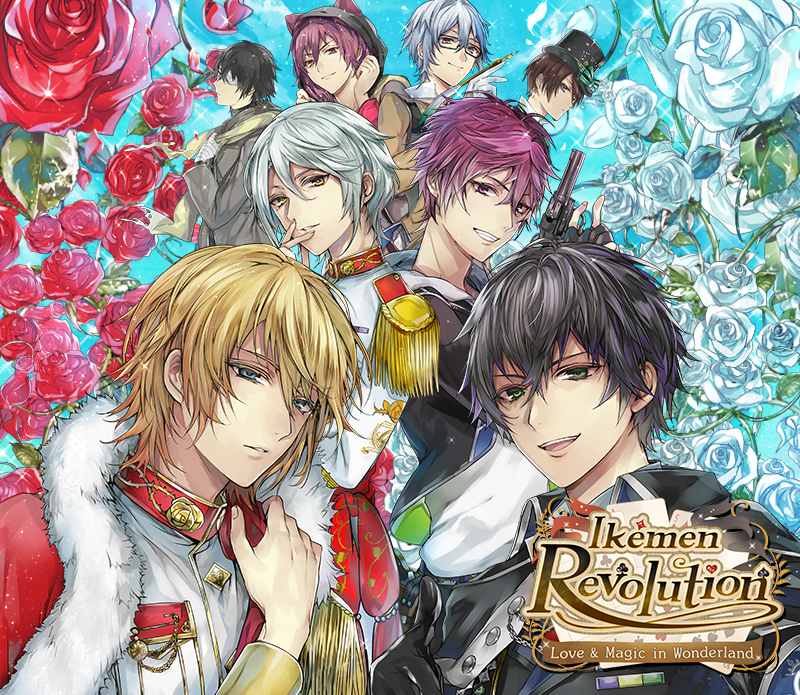 Ikémen Series titles are slated for PS Vita release, and have also been adapted into manga, musicals, plays, and anime. In addition to Japanese and English, Ikémen Series apps are also available in Simplified and Traditional Chinese, Korean, and Thai. Simply put, an ikémen is a hot guy - inside and out!